Portrait of a Spy, The Paris Architect, The Human Stain, The Outskirts of Hope - these are some of the books we have read. 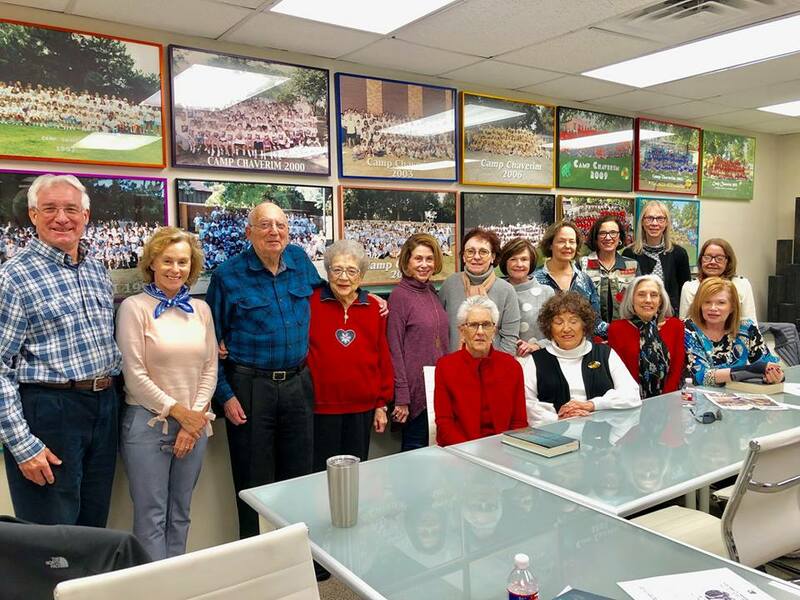 At the Jewish Federation’s People of the Book Club, we read and discuss a variety of books; fiction and non-fiction as well as American and Israeli authors. What is a Jewish book? One that pertains to the Jewish experience. People of the Book meet on the second Wednesday of each month at the Jewish Federation office—10:15 a.m. for greet and schmooze, with discussion beginning promptly at 10:30 a.m.